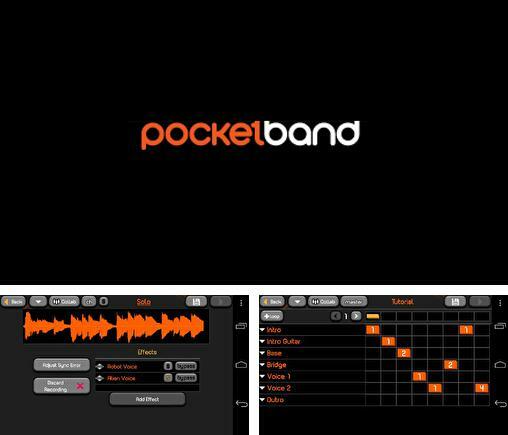 PocketBand - working environment is aimed at making electronic music compositions. Apply high quality electronic sounds and make your own tunes. You can create your own sounding with the help of powerful instruments or taking advantage of other users' works and complete them with your ideas. 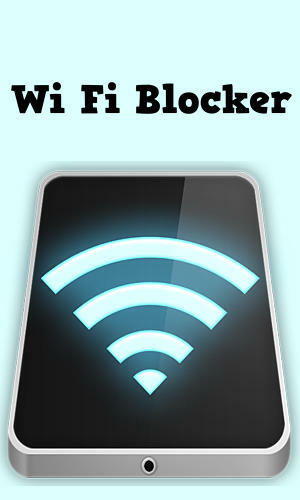 Use Metta: Black - apk app for tablet without signing up and sms. 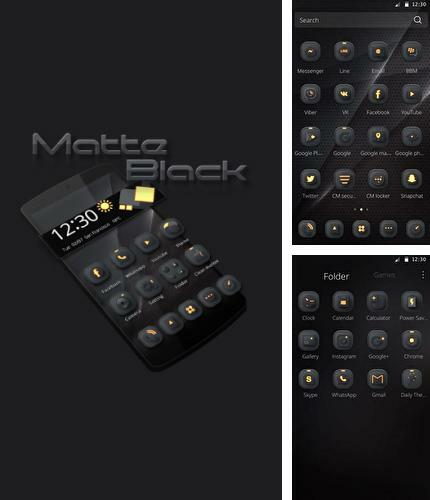 Metta: Black - is a complex application with a set of tools for creating smartphone standard launcher. Apply high quality wallpapers, replace standard icons and set 3D themes. You can set a basic theme in order not to change one element after another. Accu weather - free full program version for your phone only at our mobile portal! 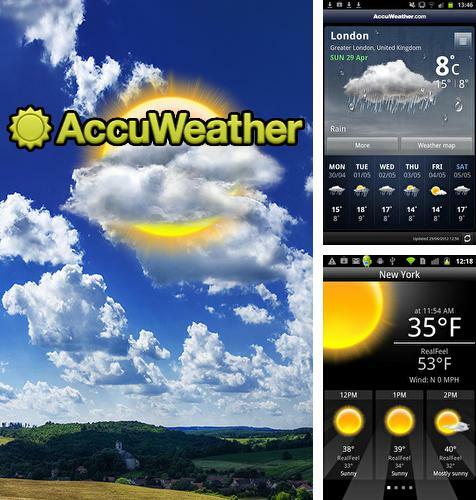 Accu weather - is a popular application which reflects detailed current weather conditions as well as weather for the next several days. The weather information is updated every hour. 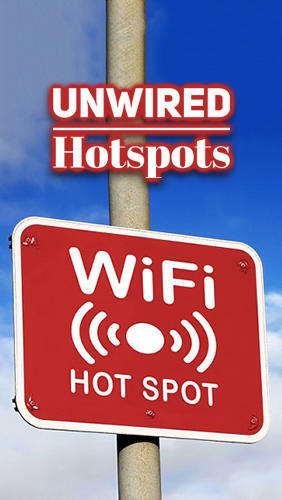 Plan your rest or work taking into account changes of weather conditions. 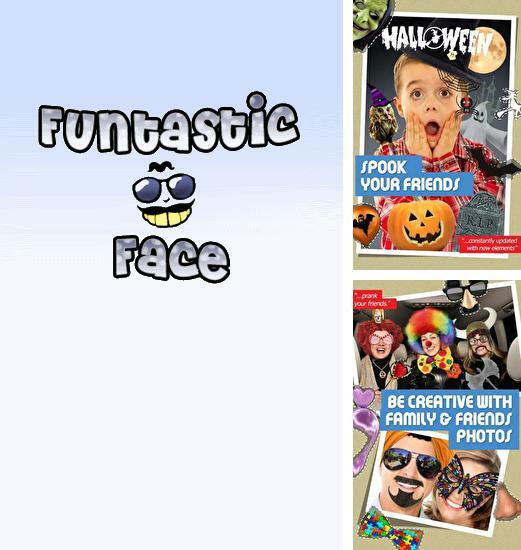 All programs for Android in our collection including Funtastic Face are on public access. 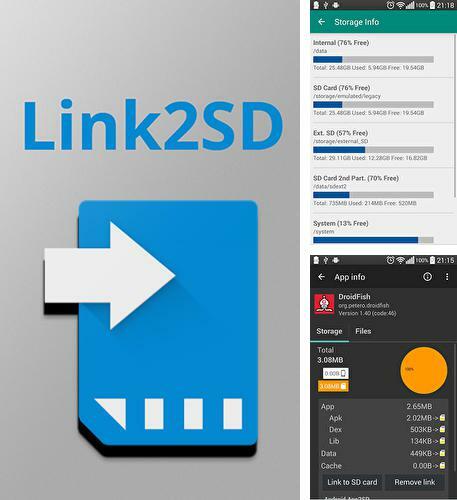 Besides Link2SD you can download Android apps for free. 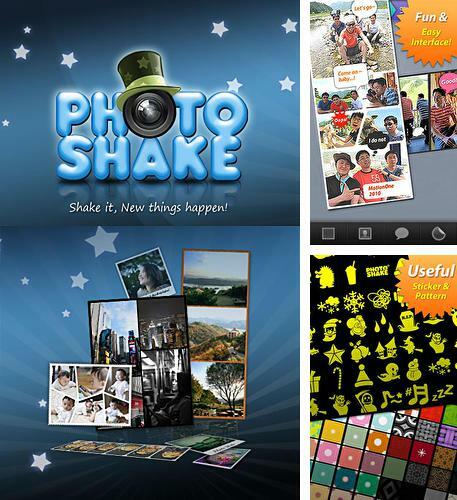 Photo shake! 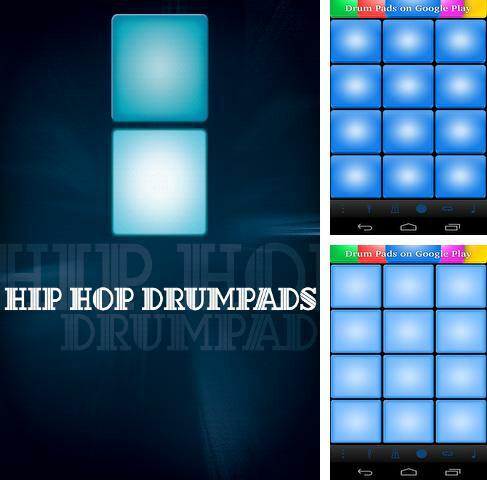 - you can download programs for Android tablet for free only at mob.org! 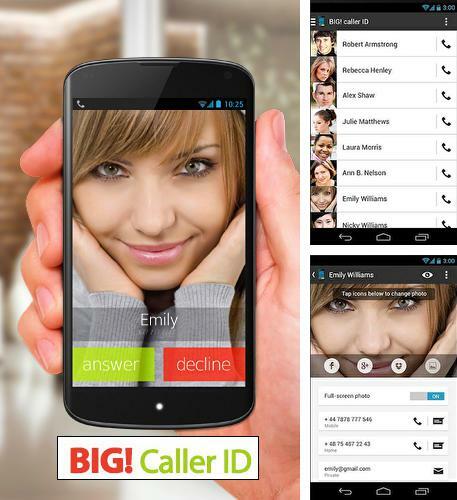 Big caller ID - is a wonderful application which allows the user to change small photos of the calling contact for full screen photo. 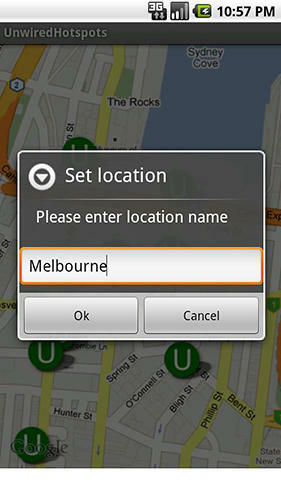 Change themes, cut, edit photos as you like and set it to the needed contact from your contact list. 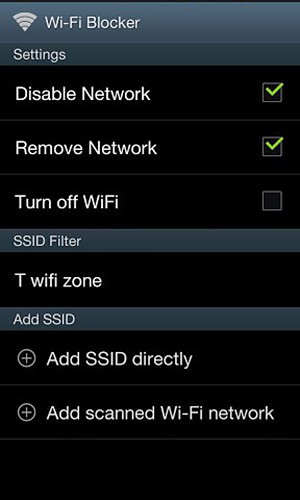 Install Painteresque and other best programs to your phone or tablet for free! 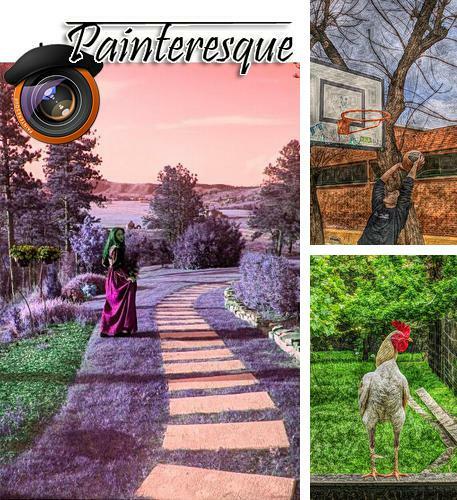 Painteresque - is an application with a great variety of interesting filters which will turn a usual picture into a beautiful painting. Create and surprise your friends with masterpieces! 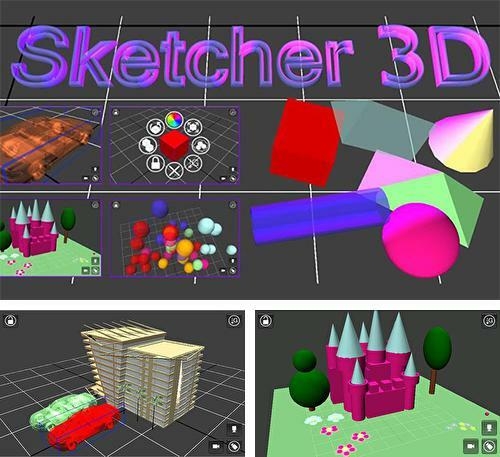 Sketcher 3D Pro - is an application which allows you to simulate 3D objects on your Android device. 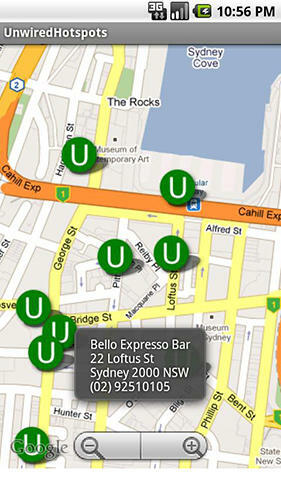 Create, move and rotate, change your objects' design. Create realistic models of different objects such as office buildings and cars. You can export and import ready objects.